Imoh Daniel Akpan a.k.a Imohtal is a rapper, singer and songwriter who hails from Akwa Ibom state. The January 18 born artiste has a background in Architecture and Graphic Design from Yaba College of Technology and NIIT respectively. The rapper has previously released 'When God' featuring Ruth as well as an official first single titled 'Medicine and Juice’ and a follow-up single AlphaOmega. 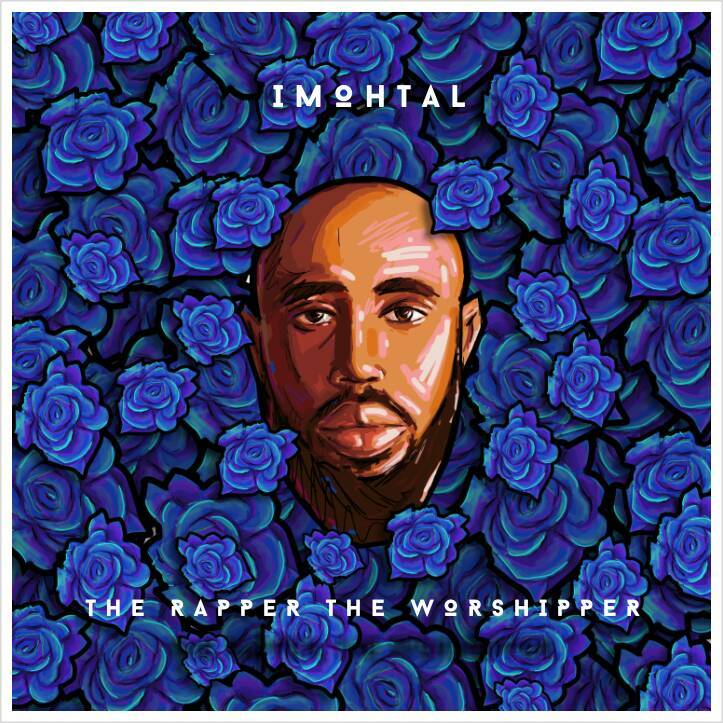 THE RAPPER THE WORSHIPPER is his debut album which was officially released, offline, on the 12th of November 2017 at a listening party that had several industry stakeholders in attendance. THE RAPPER THE WORSHIPPER features fast-rising act ANGELOH on a track and has production credits from Dhecade, Major One and Sukeez Beatz.